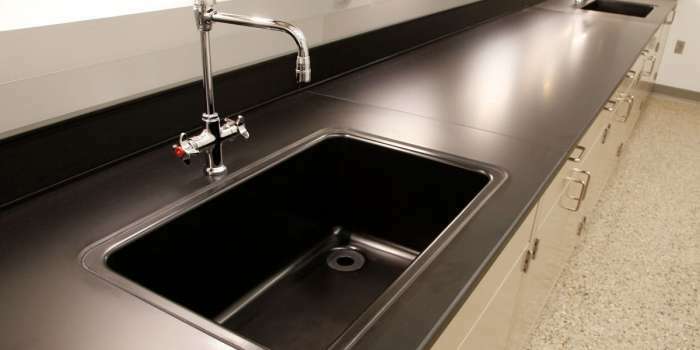 Our team will guide you from design to installation - on time and on budget. 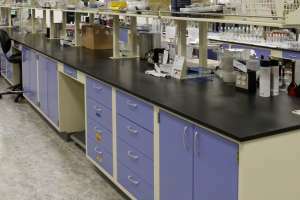 We offer lab countertops, sinks, pegboards, as well as a FULL PRODUCT LINE for labs. 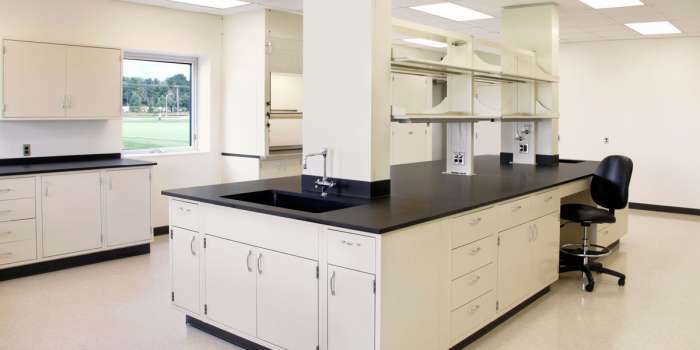 Lab Fixtures is a national supplier of laboratories to higher education and industrial facilities across the United States with over 35 years of experience. 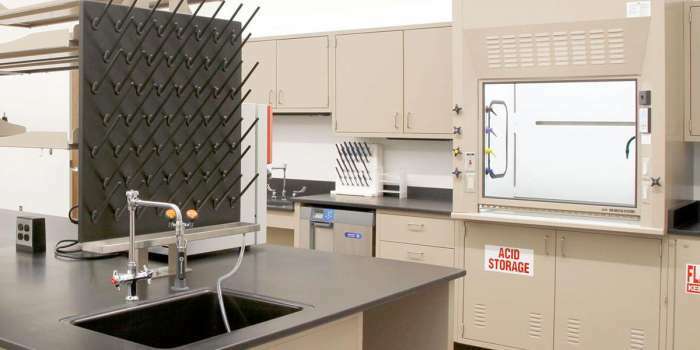 Close supplier relationships allow us to provide high quality products at competitive prices, and our veteran staff brings nearly four decades of expertise to lab projects. 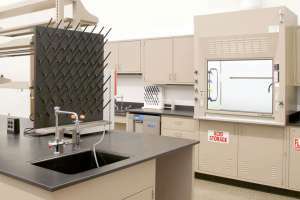 We approach projects systematically, and help customers solve lab design problems before they start. 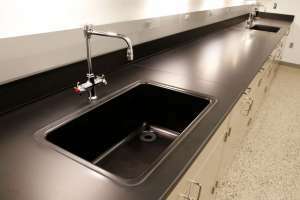 From rapid quoting to 3D modeling to installation, let our team ensure your laboratory project goes smoothly, on time and on budget. Contact us for a quote. For a more in-depth look, please see our About section.